After I updated to iOS 10, I can’t unlock my iPhone to get to my Home Screen. Since I first bought an iPhone, I’ve always swiped to the right to enter my passcode. 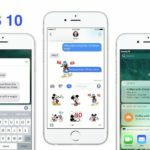 2 SO, how exactly do I unlock iPhone Home Screen in iOS 10? 4 Want Some of the Old Way Back? When I swipe to the right, instead of unlocking the screen I get my camera app or a widgets screen showing any new messages, my next calendar appointment, recent news, and other widgets. SO, how exactly do I unlock iPhone Home Screen in iOS 10? It’s a short message telling us to either “press home to open” or “press home to unlock.” So that’s what I did, and behold, my passcode screen appears! Okay, so it looks like my defaults will need to change–gone is swiping to the right to open and unlock. Here to stay (for now) is pressing home to open. 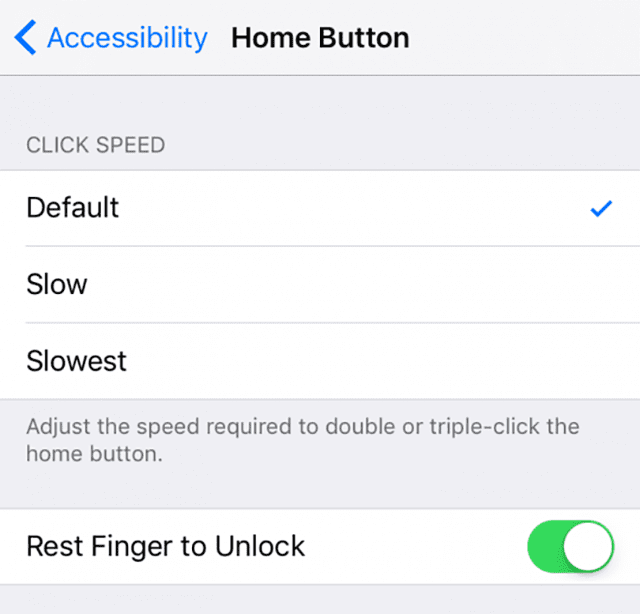 If using Touch ID, we now scan our finger and THEN hit the home button to unlock. All of this feels wrong. My muscle memory just wants to swipe to the right and be done. So it’s going to take some getting used to and some reprogramming of my defaults. Want Some of the Old Way Back? If you just cannot get used to this new “press home to open,” there is a way to get it some of it back. And many iOS 10 users really wanted this feature back. So Apple listened and in its iOS 10.0.1 incarnation, there is an option to switch back to the old style of unlocking our iPhone, iPads, or other iDevices for Touch ID enabled devices. 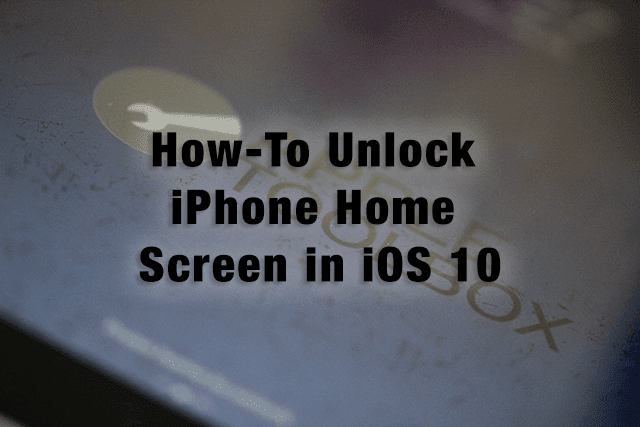 With this feature enabled, you just touch the home key to unlock or open your iPhone or other iDevice. You do not need to press. As a reminder, this feature works only on iDevices with Touch ID so if you use an older model you are at this point stuck with press home to unlock/open. And sorry, but for now it appears that Apple is not returning “Swipe Right to Unlock.” Looks like that feature and the headphone jack are now part of iHistory. And some of us are just plain sad to see these go. Me included! It’s amazing how automatic and ingrained our iPhone gestures become. Swiping to the Right to unlock and open our iPhones just felt right. But times are changing. Yes, it’s awkward. Yes, it’s going to take some time to get used to it. Let’s instead focus on the trade-off. Now we get a brand new Spotlight section with customizable widgets, so we have options to make that Spotlight section truly unique to us. And that’s actually pretty darn cool. I up dated my air iPad and now it is locked and tells me to get USB and plug into computer . At 86 I have dispensed with my old windows lap top and only use iPad for browsing and communication . We’re sorry that your iPad is giving you problems after updating. 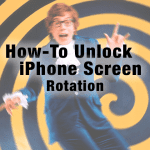 It sounds like you need to use iTunes to either reinstall iOS or restore your device. If you haven’t tried force restarting your iPad–try that. If it has a home button, hold both the home button and the power button down, at the same time, until you see the Apple Logo on-screen. 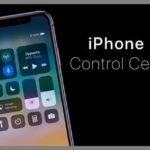 If your device doesn’t have a Home button (it’s a new model), then follow the steps outlined in this article. If you continue to see that same message, read on. Since you do not have a computer, is it possible to either use a family members, friends, or neighbors computer that has iTunes installed on it? If so, open iTunes and then connect your iPad to that computer.You should see the message: “There’s a problem with the iPad that requires it to be updated or restored.” Click Update (not Restore) to reinstall iOS and keep your personal data. If that’s not possible or if you’d rather not use someone else’s computer, you can always use a Mac at your nearby Apple Store. We suggest you make an appointment with an Apple Genius and they should be able to assist you individually. You can also just walk-in without an appointment, but that often means you have to wait–sometimes quite a bit of time. That’s why we recommend making an appointment before you go. So disappointing that the user friendly and intuitive Apple products are more and more like the competition everyday. Such a shame. I think the NYS Attorney General should demand an explanation and get us back our familiar functions. Clearly planned and forced obsolescence . My iPhone 6S touchscreen has lost sensitivity with the IOS 10 update and cut my productivity in HALF!! I have difficulty sending text messages, opening my voice mail messages, answering a call…this is ridiculous. I have rebooted, cleaned the screen…nothing helps!! Please advise. so frustrating when you can’t hang up without signing back on to do so. Then if you press to hard Siri comes on. Hated it! There is no rest finger to unlock. This was a very bad feature you programmers made. Please go back to our old features on my iPad Air! This is planned obscelescence at its worst. 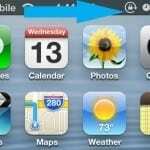 The whole idea is to wear out the home button quicker in the iPad so you need to buy a new one. Hear Hear Bob, no point at all. Cannot change it back either. 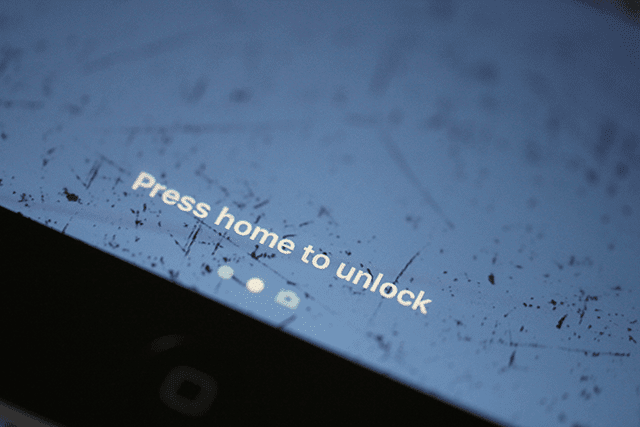 The new unlock process was an absolute stupid feature the idiot programmers came up with. You just added an extra step and a frustrating one to get into your phone. Apple is starting to become like Microsoft with stupid changes that frustrate the majority of users and add no absolute value to the product. Even with the change in this article it still does not let me go back to the previous way of unlocking the screen.